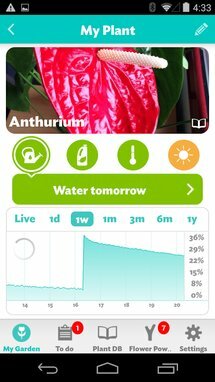 If you own a Parrot Flower Power smart plant sensor, or you're thinking about buying one, you will be happy to know that the device isn't limited to syncing with an iOS app anymore. 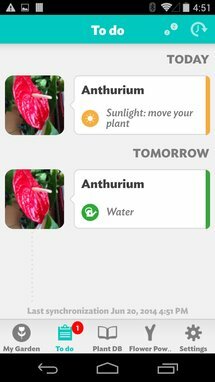 The Android app is out in open beta now on the Play Store, letting you monitor all your garden and plant needs from your phone. 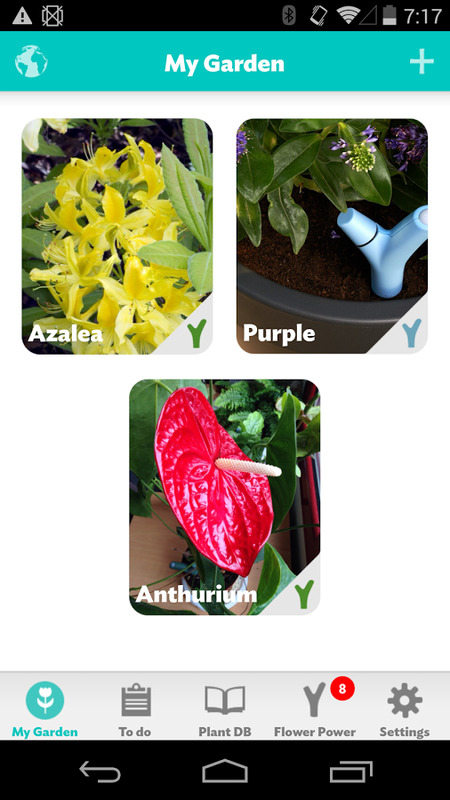 Data is retrieved via Bluetooth Low Energy from the plant sensor and sent via the app to the Parrot Cloud for analysis. But what kind of data would that be? Well, the Flower Power sensor is capable of measuring soil moisture, air and soil temperature, sunlight, and soil electrical conductivity (an indicator of the fertilizer amount). 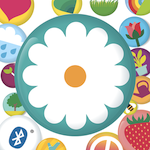 Besides providing simple stats graphs, there are a few cool advantages to using the app. 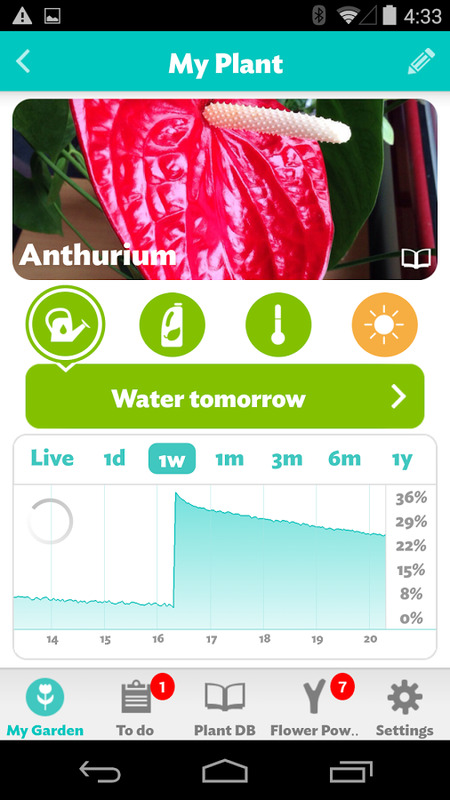 Mainly, it builds on a database of more than 6000 plant varieties and their ideal environments to alert you when the water, fertilizer, or light conditions are critical. 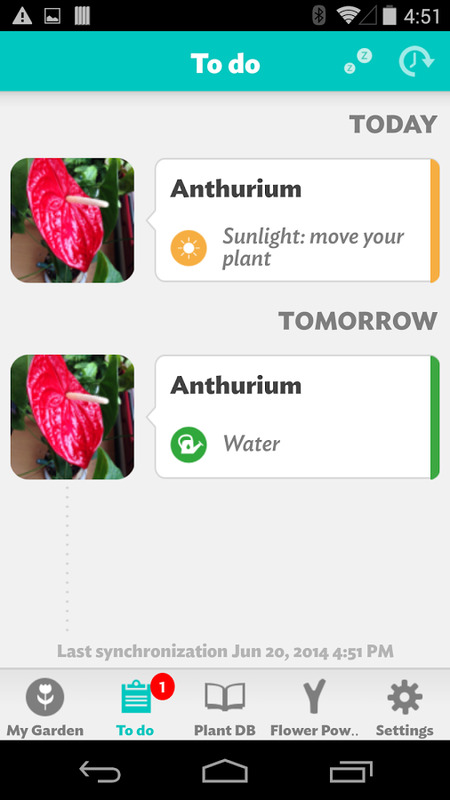 It also creates a to-do list by anticipating each of your plants' needs and has a real-time monitoring tool if you just feel like checking on the state of your garden now. That azalea might get lonely otherwise.